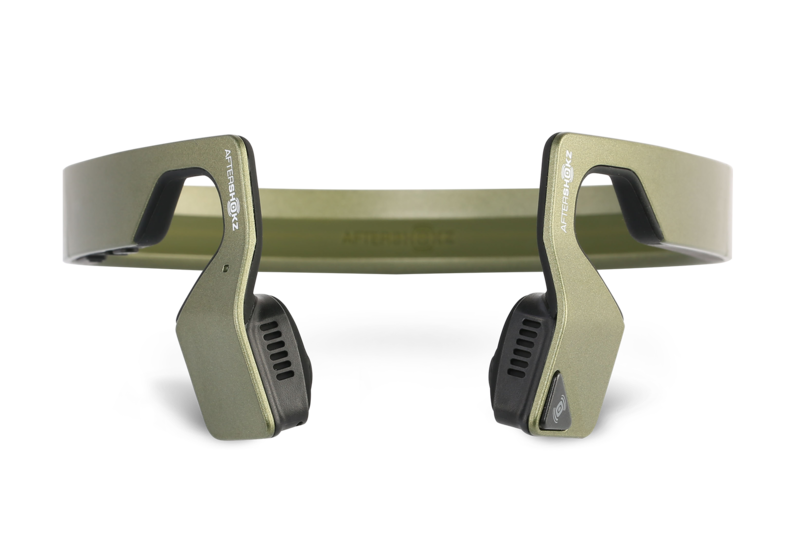 AfterShokz brings patented bone conduction technology, initially developed for military special operations and law enforcement by Voxtech in 2001, to sport, mobile and Bluetooth® headphones designed and priced for everyday use. 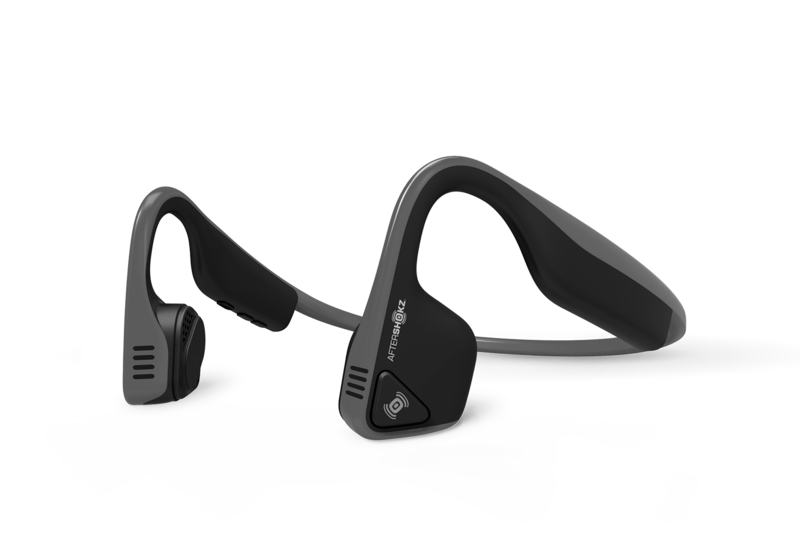 Through a suite of proprietary audio technologies and the only completely open ear design, AfterShokz headphones deliver premium stereo sound and a promise of safety and comfort that is second to none. 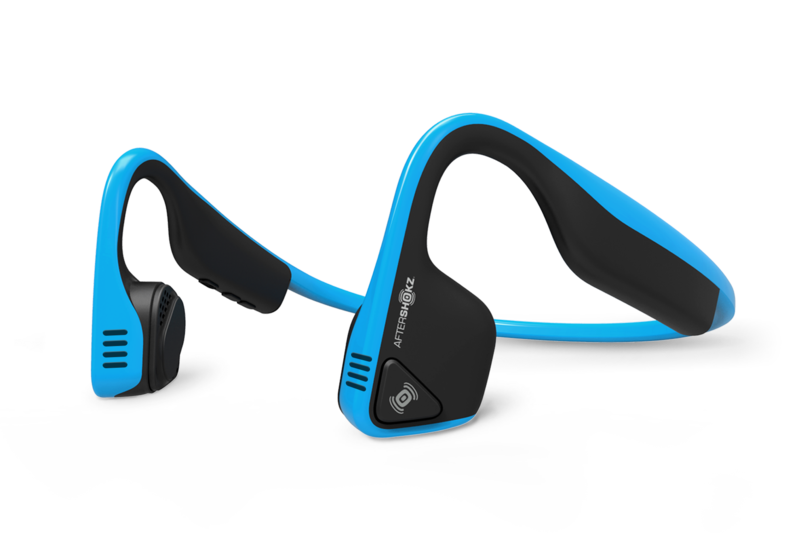 A wireless bone conduction headset for safe gaming on PC, Mac and mobile devices. The lightweight, open ear design keeps gamers connected to the game and their surroundings while PremiumPitch+™ audio creates an immersive stereo environment for gaming at home or on the go.